More Secure are usually involved in a wide array of retail locations for example shopping centres, supermarkets and local stores etc. Customer service and social abilities. Dealing with occurrences and crisis situations. 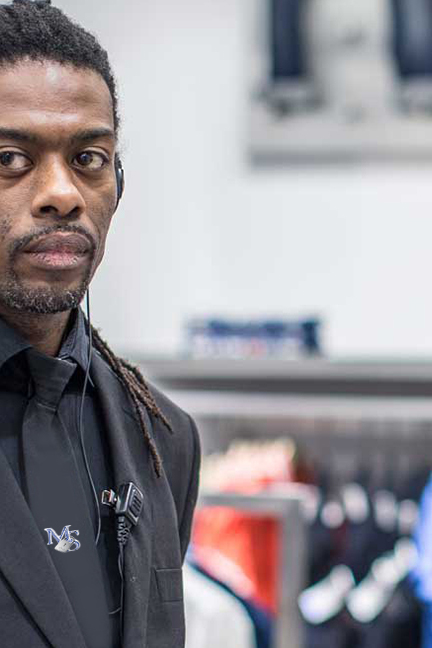 Each of our officers are regarded as an inclusive element of our customer’s stores, as well as a visible security presence. Undercover store detectives perform an important role in dealing with shop-lifting, particularly in bigger retailers, and our store detectives could also complete in-store loss avoidance investigations, assisting to further decrease losses to the client’s hard-earned profits.